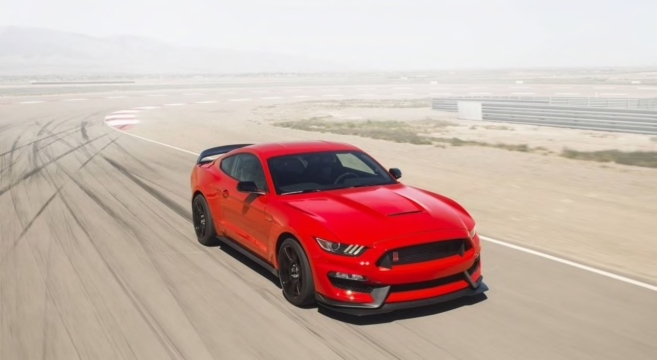 The first 2019 GT350R has been produced, in Race Red. 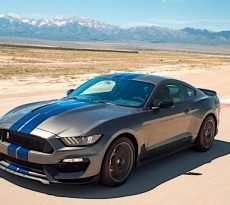 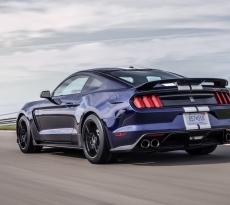 This news has spurred an informational discussion on how the factory line builds GT350 and GT350R models – whether there is any priority given to any model over the other, as well as dealer allocations. 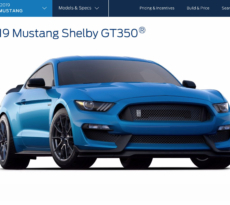 Read the info & discussions inside!